Alicia was great to work with. We were looking to buy a new home. She was thorough and professional, and helped ensure that we understood how things worked at every step along the way. We can’t thank her enough for helping us find a great home, that met all of our requirements and fit our budget. Alicia was personable and worked for our best interest throughout the entire process. She was accomodating to our schedules, flexible and patient. 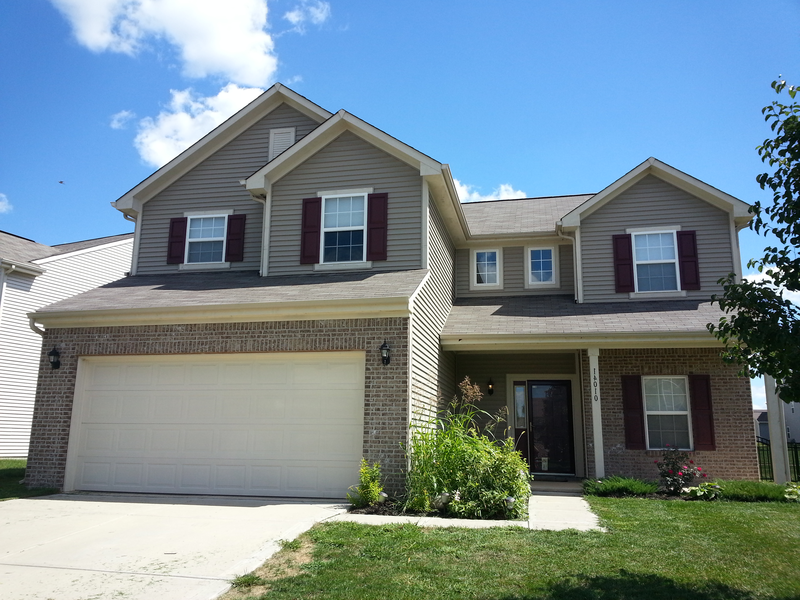 We would recommend her to anyone looking to buy/sell real estate in indianapolis area.